The workshop entered its second day on Tuesday, 8th October, 2013. More participants who arrived late on Monday were seen at the registration desk as early as 8.00 am doing their registration for the workshop. The first session for the day was anchored by Samuel Utulu, a Principal Librarian and doctoral student at Capetown University, South Africa. His delivery was titled ‘ New Trends in Content and Resource Sharing Technology’. 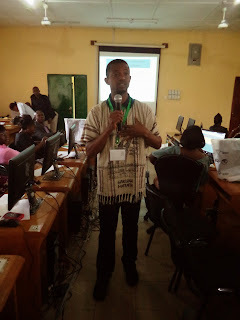 The session was quite revealing as the new technological innovations that handle virtual resource sharing among the libraries were taught. The participants were allowed to share their individual library’s experience and later engaged with hands-on practicals. The second session started after a brief recess. This session was anchored by the immediate past Chairman of IT Section, Mr Felix Azubuike. His own delivery was titled ‘Using QR Codes in Library Services’. 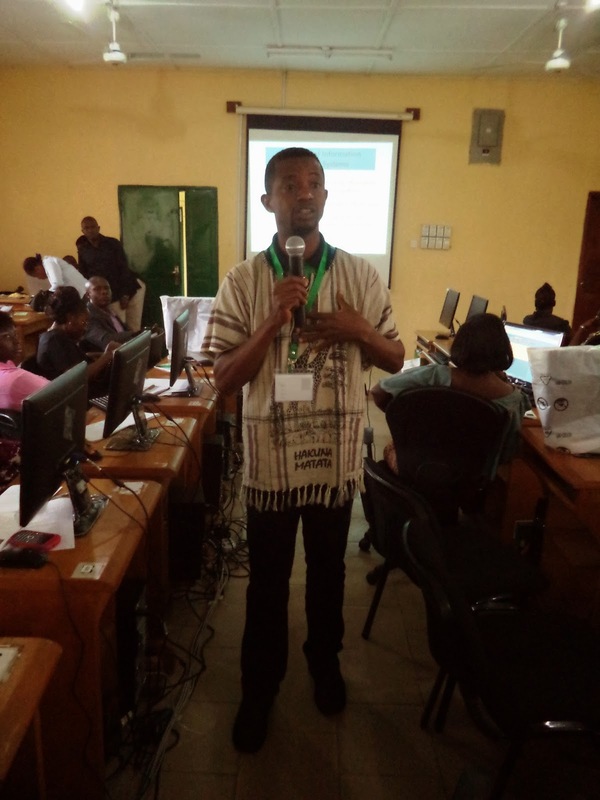 He took the participants through the world of Quick Response Codes and their applications to library’s service delivery. Much of this session was also hands-on practicals as each participant was encouraged to learn the process and practicalize it.